Who doesn’t love The Princess Bride? It’s definitely a film I hold dear to my heart, one I’ve seen countless times and bonded over with friends and family. Somehow this movie never gets old! I finally got around to reading the book as a sophomore in high school in one sitting on a plane ride to Europe, and it was just as beautiful as the movie, of course. 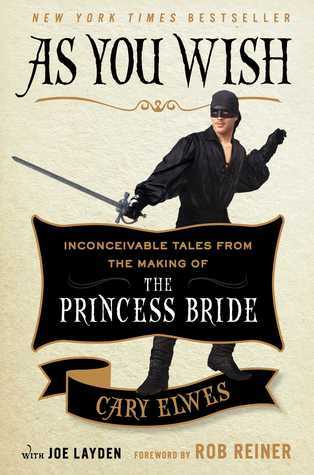 After reading Cary Elwes’s As You Wish, I had the natural urge to watch the movie again and eventually I’ll have to dig out my copy of the book and reread it. The book tour event with Elwes was a lot of fun! There was medieval music performed by musicians in period dress, an elaborate sword fighting demonstration, a short documentary, and an hour-long conversation with Elwes before finally a book signing. Elwes was just as charming and good humored as you would expect. 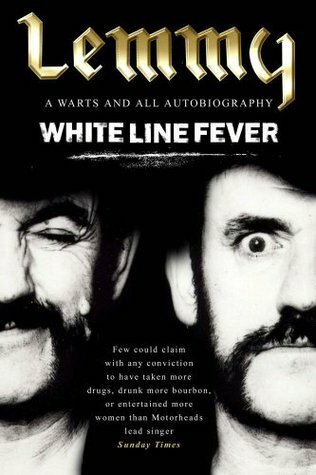 He related some of the stories we could expect to find in the book, answered questions, and even did a few impressions of Rob Reiner and André the Giant. When I got up to the table for the book signing, Elwes immediately noticed my Green Bay Packers shirt (it was a Sunday, I always wear a Packers shirt to support the team on game days!) and excitedly gave me a high five! “I love the Packers! Aaron’s a fan.” (Cue cute, irresistible smile.) I had a great time! As for the book itself, it was the nicest book about the nicest people having the nicest experience making the nicest movie. It’s a sweet, uplifting read, and any fan of the movie or original novel will love going behind-the-scenes with As You Wish. The stories of André the Giant off-camera, the intense preparation for Elwes and Patinkin for the “Greatest Swordfight in Modern Times,” and the saga of getting the film made in the first place especially captured my attention. Now, I can’t say it’s the greatest piece of writing I’ve ever read—the continual praise of everyone and everything hinged on being a bit too saccharine and quickly became repetitive. Elwes would note something in the narrative, then another person on the film (or two) would repeat it in an inset. But I do believe it’s all genuine. This tactic may come across better in the audiobook version—I bet it would be cool to listen to the cast and crew recount all these great memories. Read it! As You Wish was great fun and conjured up wonderful memories for me. Read from November 2 to 4, 2014. 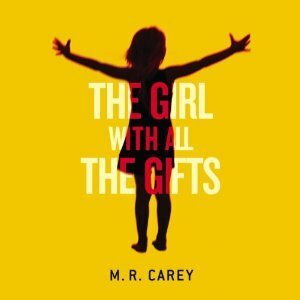 First, The Girl with All the Gifts by M.R. Carey became available off the wait list from my library’s overdrive, so I downloaded it and will go with that one for my rehearsal commutes the next couple weeks. I like it so far—pretty creepy and it has me curious about what the hell happened in this world to these kids. Fits in with the Halloween spirit, but not so much with my all-women authors accidental theme I had going for October… oh well, who knows, this will likely count for November anyway! 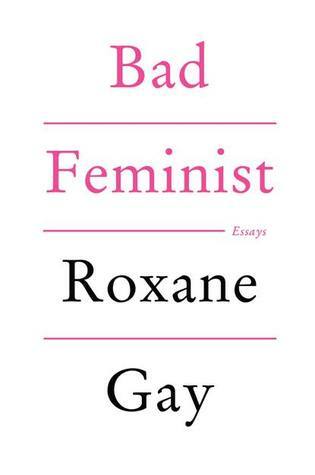 Second, I started Bad Feminist by Roxane Gay. It’s been getting high praise from bloggers whose opinions I trust, so I ordered it a few weeks ago. 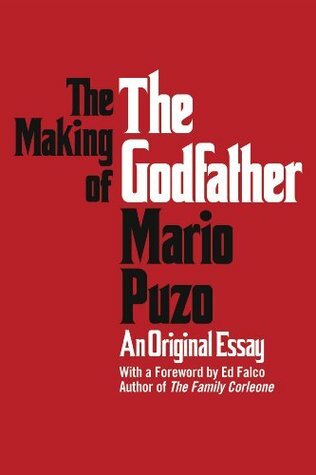 I’ve had very little time to read much lately so I’m only one essay in but it’s already blown me away. Looking forward to having a good chunk of time hopefully soon to really dig in—I feel like I could devour it in one sitting if I had the time for it. Do you ever wonder who could be cast as your favorite characters? What actors do you think have done particularly excellent jobs with some of your favorite characters? Lauren Ambrose as Claire Roth in The Art Forger by B.A. Shapiro: I could just be thinking this because my husband and I have been watching Six Feet Under, in which Lauren Ambrose played a budding artist, coincidentally also named Claire. Nelsan Ellis as the Teacher in The Music Lesson by Victor Wooten: As a bassist, obviously I could only picture Victor Wooten playing Victor Wooten! But I could definitely see Nelsan Ellis (Lafayette from True Blood) playing the teacher, who mysteriously appears from time to time to help Victor through his performing, musical, and philosophical issues. Dominic Chianese as Louie Zamperini in Unbroken by Laura Hillenbrand: I am not sure who would play the young Louie in a movie version of this harrowing WWII biography, but I can imagine Dominic Chianese playing an older Louie, reflecting back on his incredible life. Emile Hirsch as Billy Lynn in Billy Lynn’s Long Halftime Walk by Ben Fountain: I am probably just making this pick because I thought Hirsch did a great job as Chris McCandless in the film adaptation of Into the Wild by Jon Krakauer. Joseph Gordon-Levitt as Pasquale Tursi, Charlize Theron as Dee Moray, and Gary Oldman as Alvis Bender in Beautiful Ruins by Jess Walter: I know Joseph Gordon-Levitt isn’t Italian, but I think he’d be good in the role of Pasquale (at least, as the young Pasquale of the 60s), and Charlize Theron could be a good Dee. And I just love love love Gary Oldman—he’s one of my favorite actors. Jake Gyllenhaal as Bit in Arcadia by Lauren Groff: Wouldn’t he be great as sweet, idealistic, romantic, still-innocent adult Bit? Not sure who’d play Bit as a child, though. Tom Hardy as Will and Anne Hathaway as Louisa in Me Before You by Jojo Moyes: I have no idea if they would have any on-screen chemistry, but I think that, despide his beefy-ness, Tom Hardy could play the outwardly assy but emotionally complex Will and Anne Hathaway has Louisa’s same kind of flawed yet relatable girl-next-door vibe. What is your answer? What actors do you envision playing your favorite book characters? I mean, come on. Of course. Just when I thought I was out, they pull me back in!! I will go to the mattresses defending The Godfather. 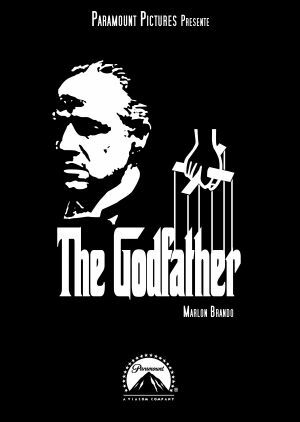 This movie (and Part II) makes me an offer I won’t refuse. I will take the gun and leave the cannoli. Confession: I have not read the book! High on the list for 2013. <shudder> WHY did anyone think this would be a good idea? How do you make a nearly two-hour movie out of a book consisting of a mere ten sentences? Ugh. All the characters were insufferably annoying. Sure sure, the CGI was excellent and beautiful, but I found this film largely unwatchable. 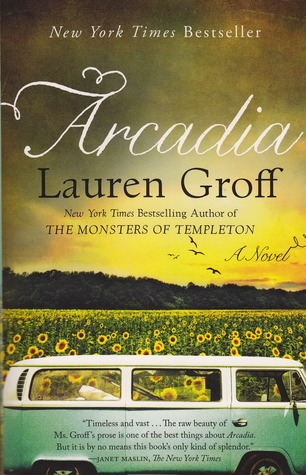 I’m sort of on the fence about Arcadia as a movie, though—mostly I think it would be better if it stayed in my post-read imagination, but on the other hand, I’d be curious to see how it would end up. I saw a fairly boring documentary on H.H. Holmes (the killer in The Devil in the White City), but I think Hollywood could maybe do the story one better. 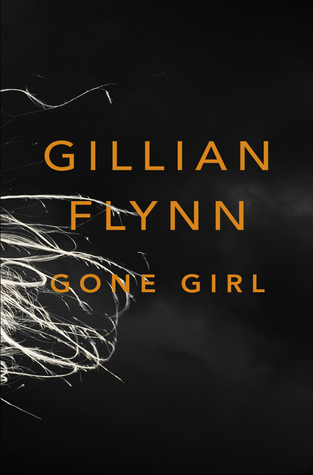 And I’ve read rumors that Gone Girl is actually in the works… so we’ll see how it goes! 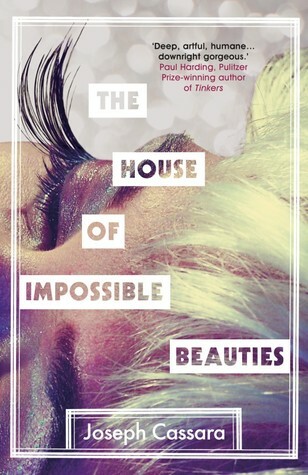 What are your favorite book-to-film adaptations? What would you like to see made for the screen?